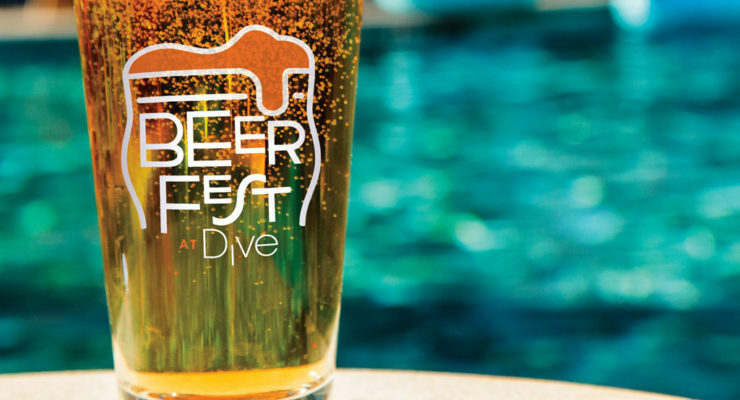 Top-shelf beer festivities taking place in San Diego this month. | Mission Valley Craft Beer & Food Festival: It takes a lot of hard work, great beer and delicious food for an event to make it nine years in festival-saturated San Diego County, but teaming with reputable brewers and a talented, diverse assembly of chefs from local restaurants of all ilks has provided this decadent suds soiree a solid reputation and resultant longevity. | SDCCU Stadium, 9449 Friars Road, Mission Valley, 12 p.m.